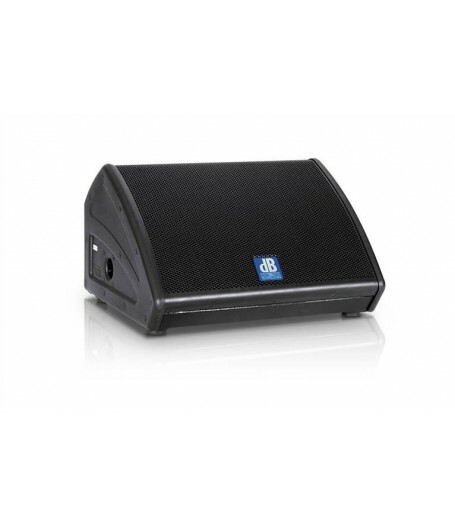 The FM 12 is the first choice for demanding musicians and DJs who work in loud environments. 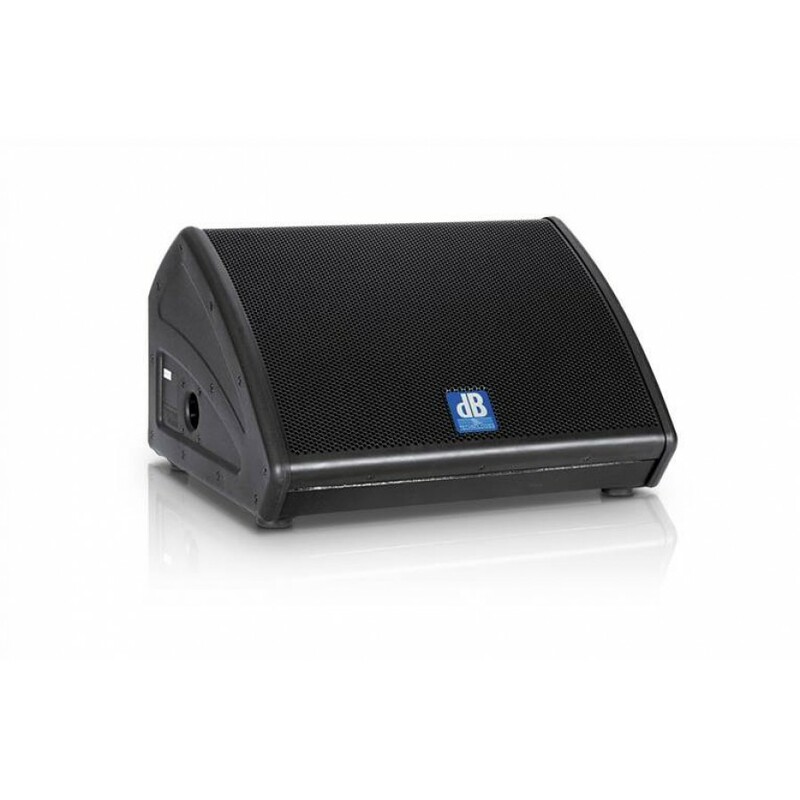 Featuring a 12“ woofer and considerable power handling capability, it is well equipped for use as a powerful fullrange monitor. digipack™ modules were developed specifically for use in very compact active systems, based on the innovative technology designed for our digipro® power amps and used in our high-end DVA and DVX series products.